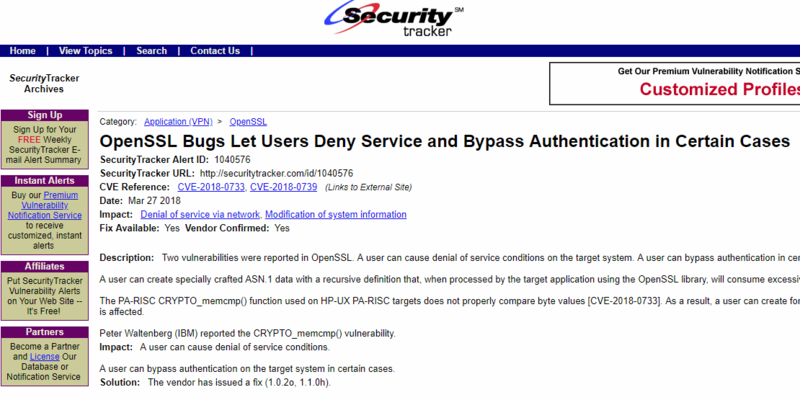 Two vulnerabilities were reported in OpenSSL. A user can cause denial of service conditions on the target system. A user can bypass authentication in certain cases.